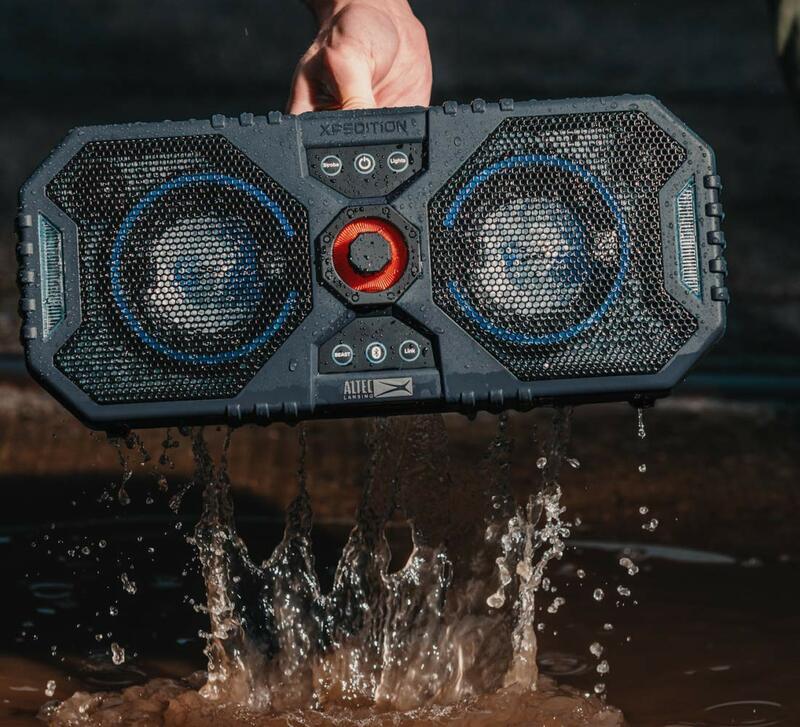 Everything proof: waterproof, shockproof, everything proof – you name it! Its incredibly durable design invites water, snow, and sand to bring it on. The IP67 certification gives it one of the highest waterproof and dustproof ratings, making it perfect to use in all types of environments. And yes, it even floats! Powerful sound: Dual 4” woofers and two 1” tweeters blast 200W of pure peak power, dropping serious bass. Feel like going hard and pumping more sound? Switch it into beast mode and put your woofers into overdrive, or double the sound by linking a second expedition to create a stereo pair. 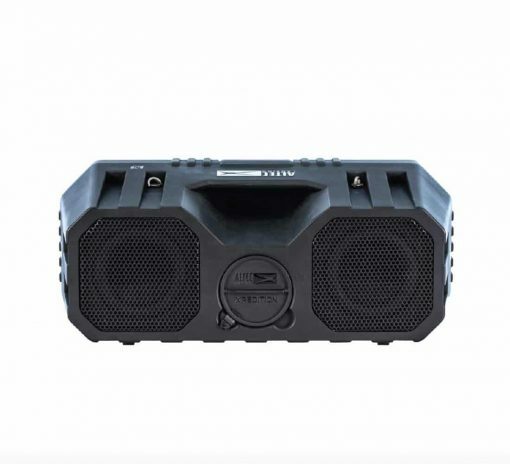 Portability & charge: a lightweight speaker with a carrying strap and integrated handles lets you easily carry it anywhere. 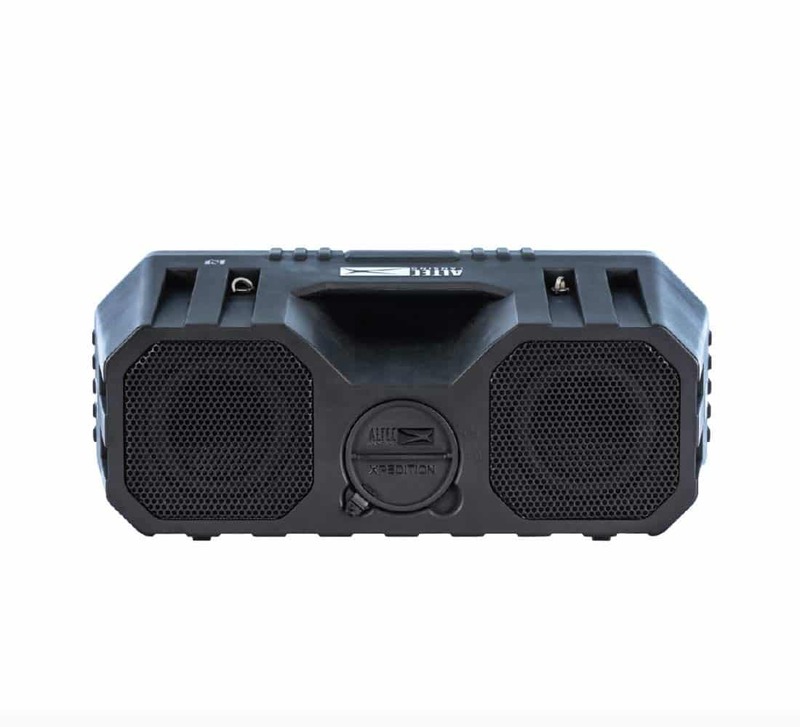 From pool parties, to tailgates, to camp grounds, to parks and sports games, never lose connection! 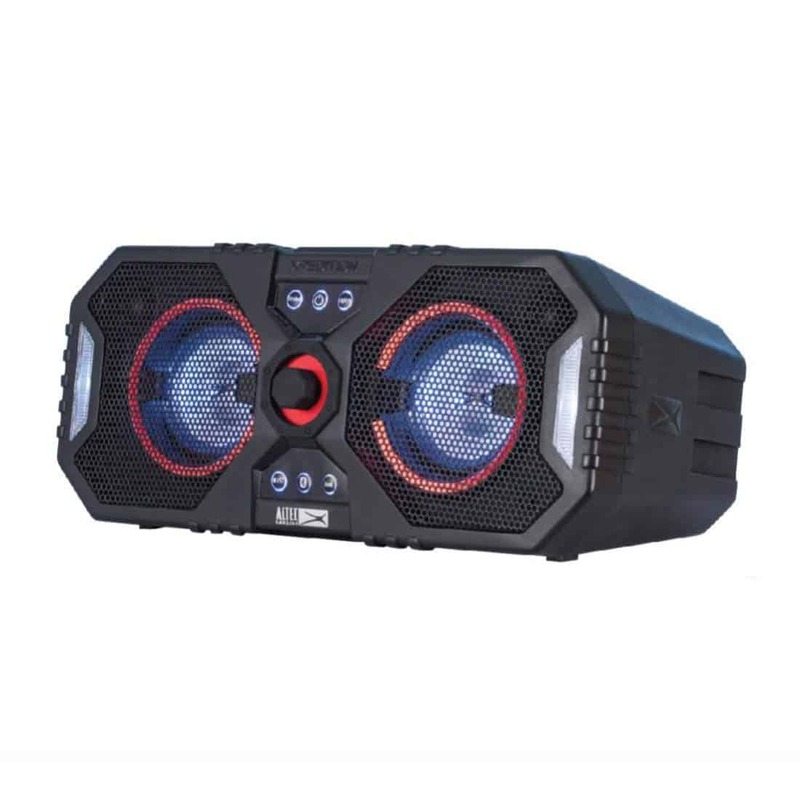 Power from your home or car to keep the music going for up to 24 hours from a single charge so the party never loses its groove! Light it up: bring the daytime party Straight into the night with dynamic LED lights! 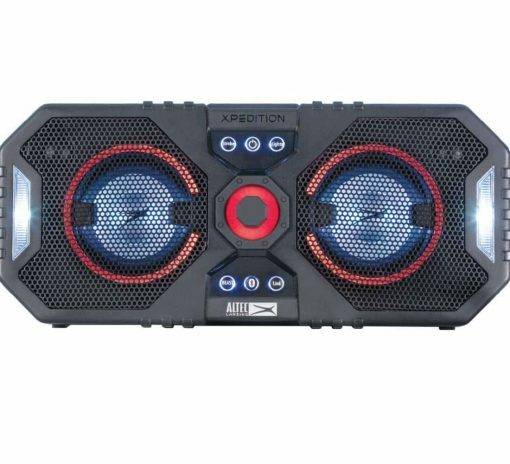 Its adjustable beat-synced LED lightshow and strobe pulsates and dances to the beat of the sound.